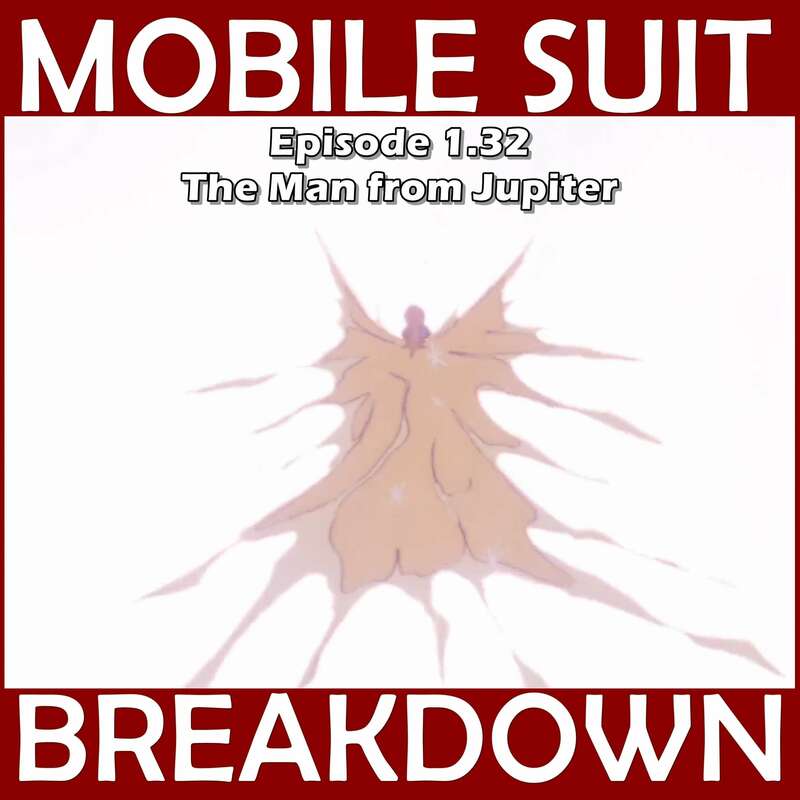 This week, we recap, review, and analyze Mobile Suit Gundam episode 39/38 "The Newtype: Challia Bull" (ニュータイプ、シャリア·ブル), discuss our first impressions, and provide commentary and research on: Jupiter - why would we go there, and how would be do it?, helium and its uses, and government experiments in psychic phenomena. - A few articles explaining the role of Helium-3 in plans for near-future nuclear energy production. - About lunar helium-3 mining, including about China's apparent interest in mining the moon. - Interview with the scientist who lead the team that started the discussion about lunar helium-3 extraction. - NASA biography of geologist-astronaut Harrison Schmitt. - Estimate of rate of energy consumption increase. - About the cancellation of the last Apollo missions. - Wiki pages on helium-3 and neutron radiation. - Decades of Discovery: NASA’s Exploration of Jupiter. - Target: Jupiter — Missions to the Solar System's Largest Planet. - Up Close and Personal with Jupiter: A History of 9 Space Probes. - History of NASA's Pioneer 11. - NASA's Blueprint for 1970s Planetary Exploration (1968). - How far is Jupiter and how long does it take to get there? - Wiki pages on Jupiter, its exploration, the NASA Deep Space Network, and Pioneer 10. - Helium discovery, production, and use, and more detail (and diagrams) on helium production. - The LZ129 Hindenburg: history and disaster. - The Helium Act of 1925, Herbert Hoover's public papers (1930) regarding helium export, Recommendation of the House of Representatives Military Affairs Committee to President Franklin D. Roosevelt on Helium Exports (1937), and Franklin D. Roosevelt's public papers (1938) White House statement on Helium for export. - Use of helium in WWII. - Current uses and recent US legislation. - Wiki pages on The Men Who Start at Goats, the Stargate Project, and Project MKUltra. - Wiki page on the human potential movement.